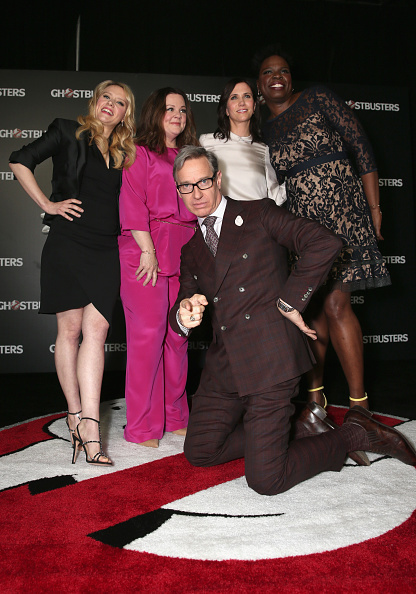 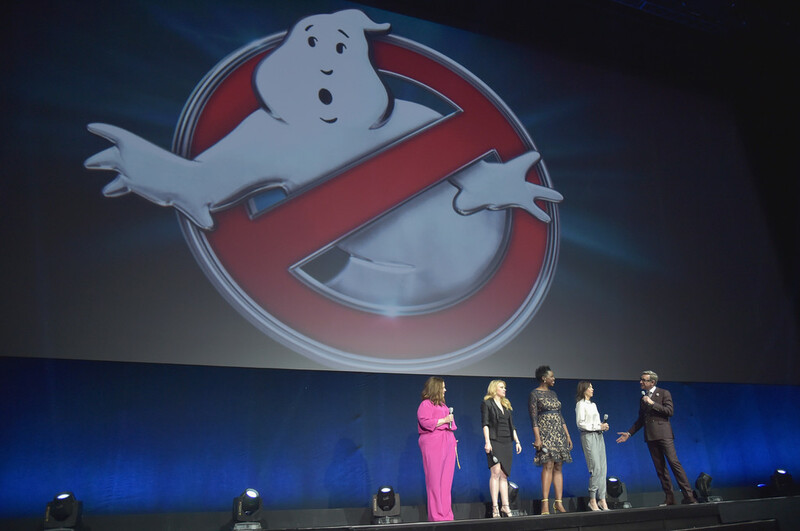 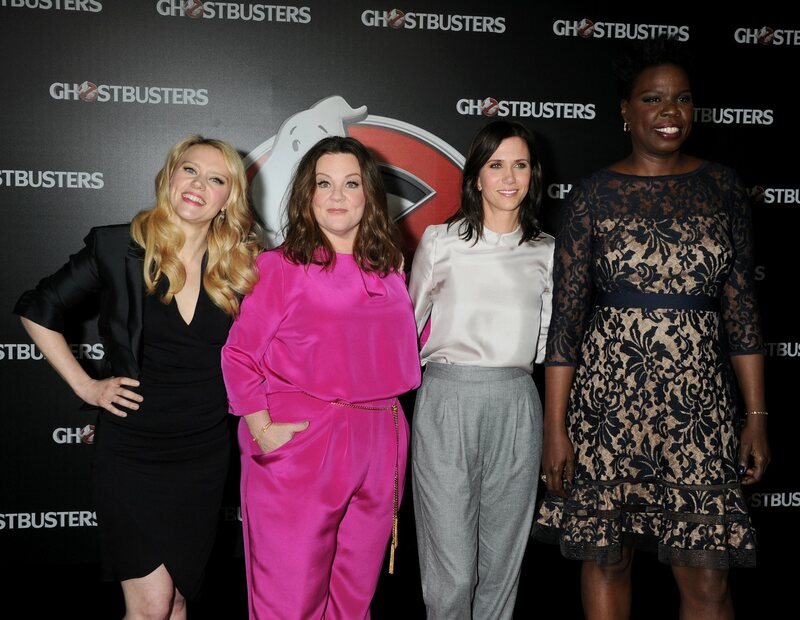 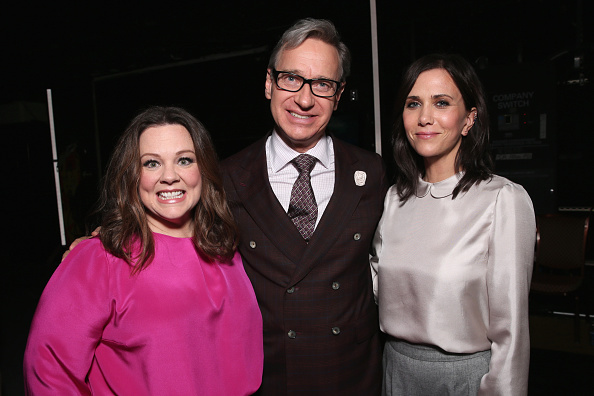 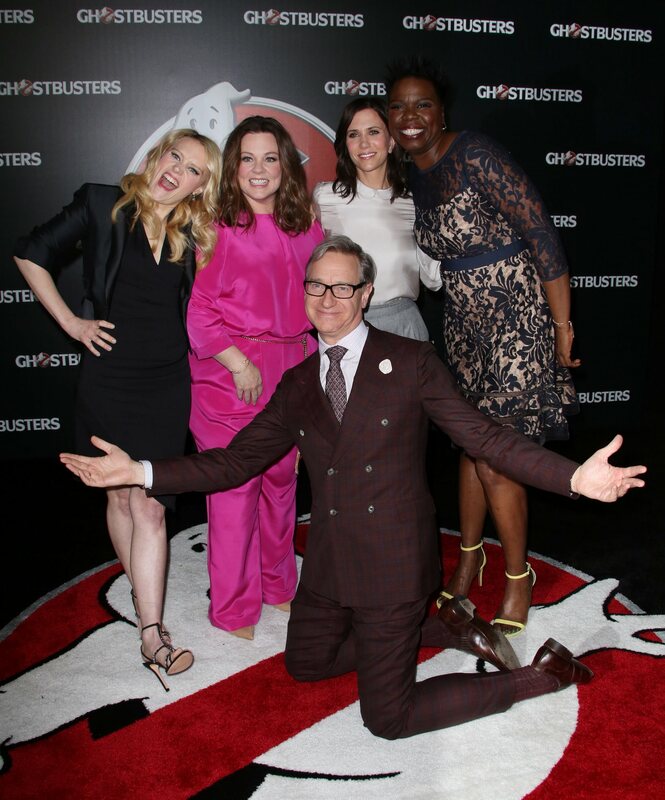 On April 12th, Kristen Wiig and her fellow Ghostbusters Melissa McCarthy, Leslie Jones and Kate McKinnon appeared on stage at this year’s CinemaCon. 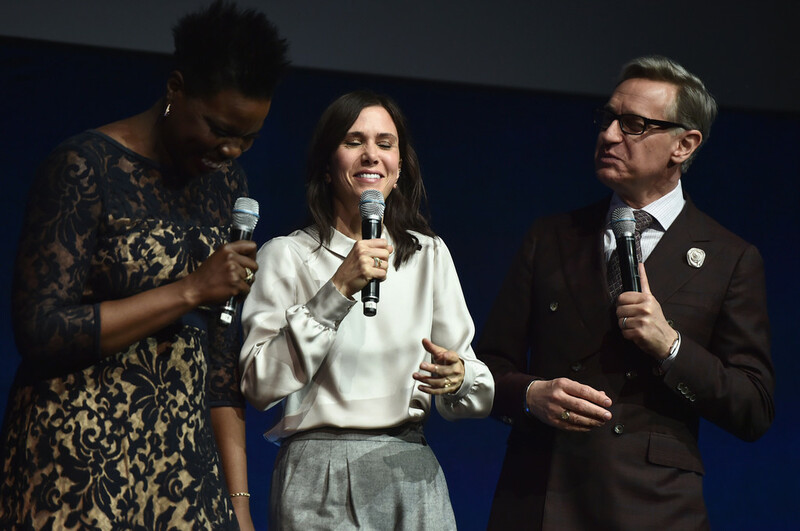 They presented the audience with new clips from their upcoming movie, as well as talked about their time filming it. 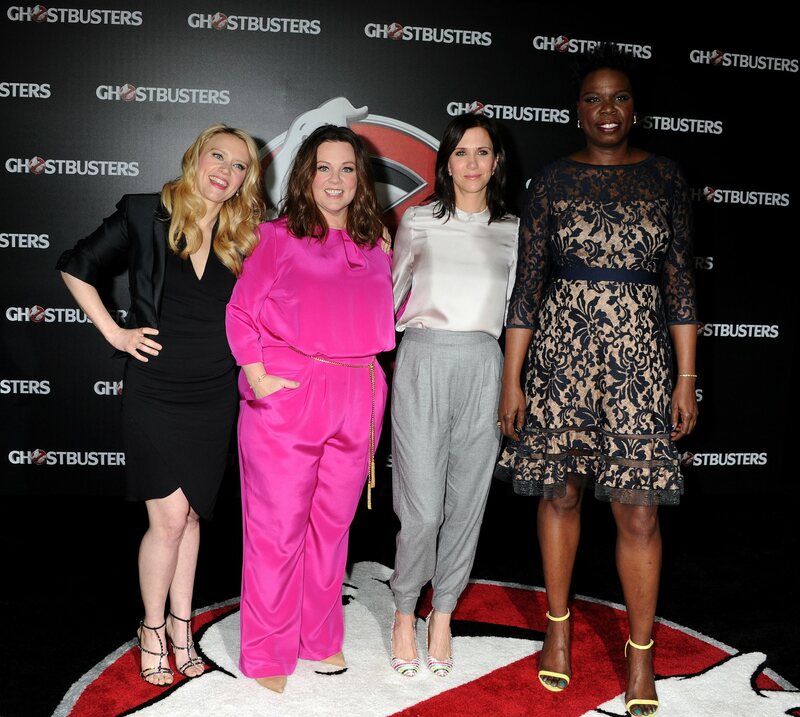 Pictures of their appearance can be seen in the slideshow below.